Jamaica weather forecast at 5am Wednesday, September 12, 2018 by the Meteorological Service Division. 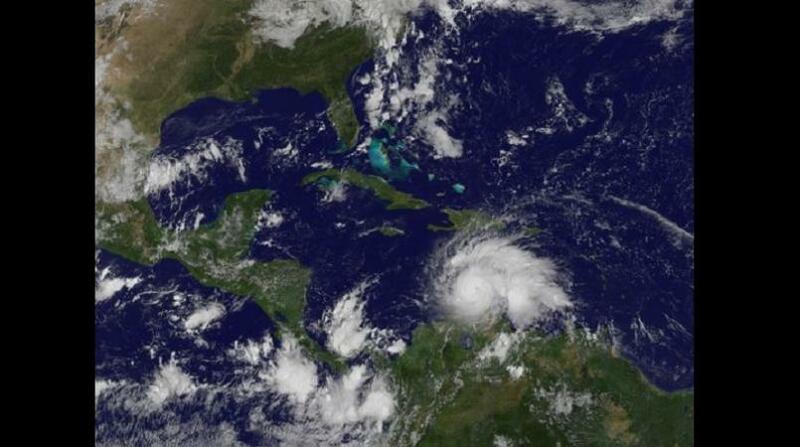 Comment… The Trough is expected to linger across Jamaica for another few days. 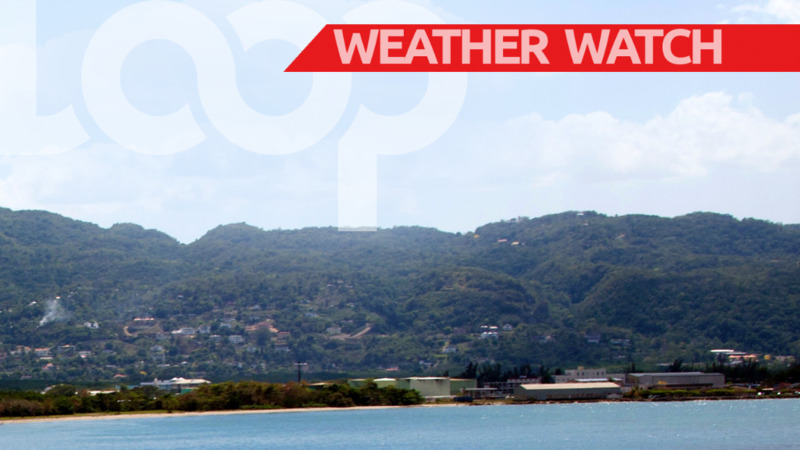 This Morning… Partly cloudy morning especially across eastern parishes. This Afternoon… Widely scattered showers and isolated thunderstorms mainly across sections of central and western parishes. 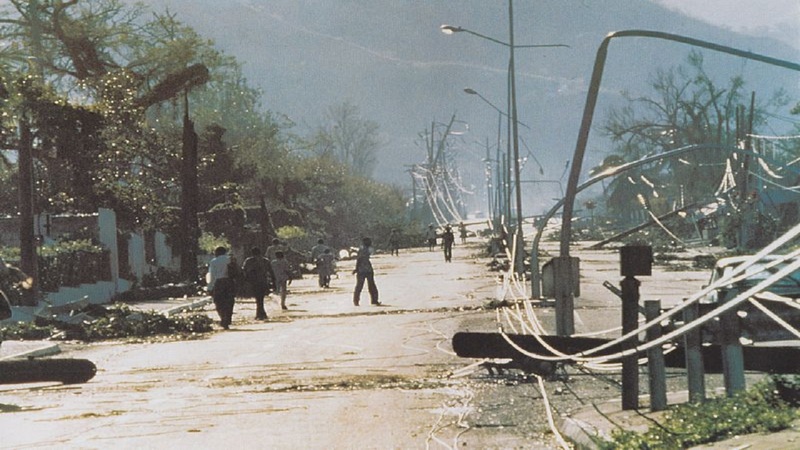 Maximum temperature expected for Montego Bay today… 32 degrees Celsius. Tonight: Wind… Variable, 05 knots. Wave heights… 0.5 metre. There are no warnings at this time. Thursday: Partly cloudy morning across eastern parishes. 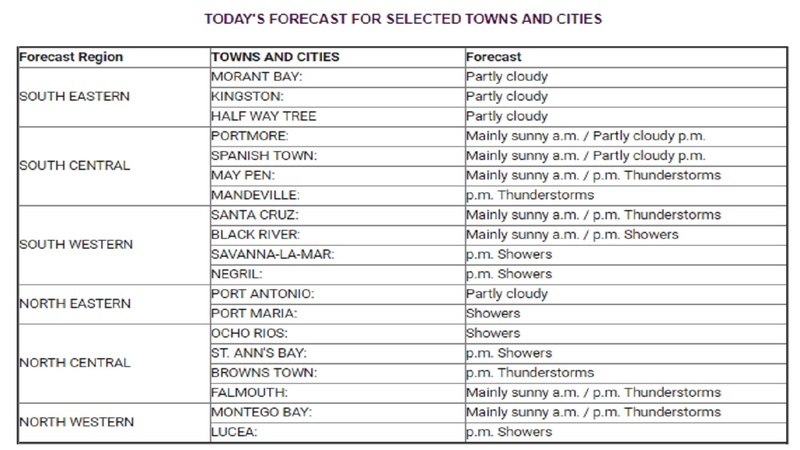 Widely scattered afternoon showers and isolated thunderstorms across most parishes. Friday: Widely scattered afternoon showers and isolated thunderstorms especially across central and western parishes. Saturday: Scattered afternoon showers and thunderstorms across most parishes, especially eastern parishes. Tropical Storm Isaac is located about 805 km east of Martinique.